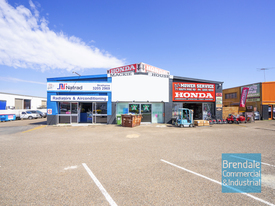 206 Commercial Real Estate & Properties in Brendale are listed in 7 categories. 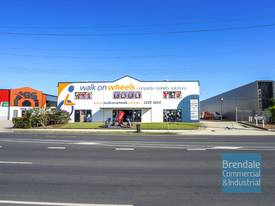 We have 119 Industrial Warehouses Sale & Lease , 68 OfficesSale & Lease , 9 Retail ShopsSale & Lease , 5 Other Commercial PropertiesSale & Lease , 5 Development LandsSale & Lease and 2 Medical and Consulting PropertiesSale & Lease . 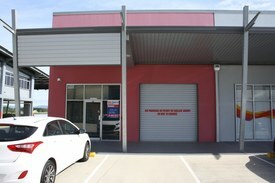 Ray White Commercial are pleased to offer to the market Unit 1 at 26 Terrence Road, Brendale for sale. 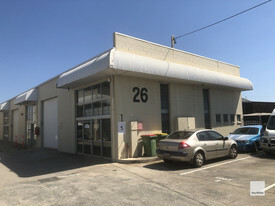 Property features include: 148m2 Tilt Slab Unit Full tilt slab construction Zoned General Industry Good Access Onsite Parking Electric roller door Small Professional office Mezzanine storage about office Own internal amenities including kitchen, male and female toilets Quiet location For further information or to inspect the property please contact the Exclusive Agents Trevor Nelson Jones Peter Laurent of Ray White Commercial Northern Corridor Group.